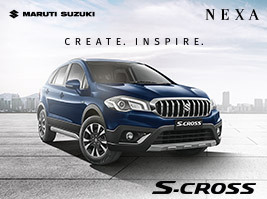 Nexa by Maruti Suzuki, welcomed its newly-launched premium hatchback Baleno with a novel digital campaign. The campaign was a huge hit amongst the digital users and also created a buzz for its innovative and creative online presence. The campaign was executed from October 30 to November 5, 2015, on diverse media platforms with its two neoteric revolutionary techniques, which are the Shake Innovation and Redirection Technique. The concept behind both the campaigns is different and unique in terms of planning, strategy, execution and novelty. The shake banners have been witnessed before but never has an auto brand used the same so effectively in diaply media category. This campaign was conceptualized to maximize the power of rich media mobile apps and to strike the right chord with tech savvy users. The challenge was to carve the powerful presence of the car in a unique way in the lead-up to the launch of Baleno. So the campaign used the shake feature of mobile devices to interact with the audience, which normally allows users to remove ad interruptions that appear while using apps or browsing mobile sites by shaking their phones. However, the Baleno ad overrode this feature by reappearing on the screen, thus exemplifying the defiant nature of the car. 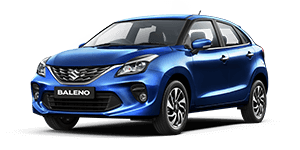 Based on the idea of the campaign, Baleno was positioned as the next big thing in the automobile industry, which has many world class features. 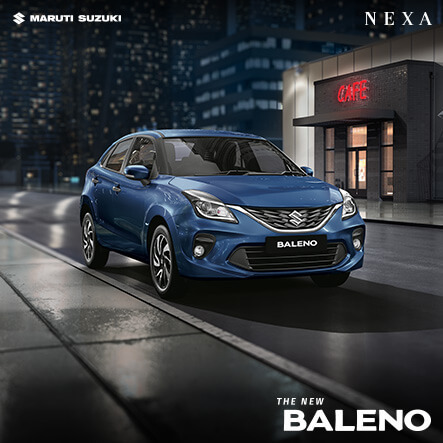 This approach to connect with the audience on social media was a first- of- its- kind that spurred huge media impressions and fuelled the grand debut of Baleno with a positive response. On the day the campaign was launched it gained an industry- first title campaign across social media for introducing a new concept. The Auto Redirect Technique, which highlighted the grand entry of Baleno in the premium hatchback car segment and its premier launch in India, took the users directly to the Baleno Page on the Nexa website in five seconds, asking them to leave everything else they were reading and check out the Baleno. This was a rare form of display banner advertising which took the users directly to the advertiser’s web page. 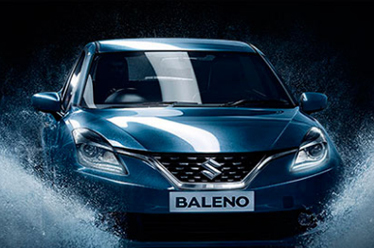 This campaign represented the essence of initiating a connection and reaching out to customers to witness the launch of Baleno on an ever-expanding platform. Through this concept the users viewed all the iconic features, new body design and other promising attributes of the Baleno. The communication of presenting the Baleno launch through the Auto Redirect concept was meticulously planned, which also received instant reviews. The campaign was a hit, which is evident from the CTR of 3.5%. 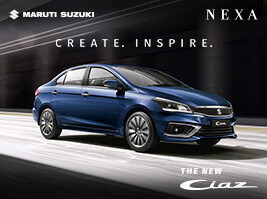 The campaign was rolled out on India Today and First Post and it introduced Baleno to the users in a distinctive way. The Baleno has entered the market with both petrol and diesel variants and is priced between Rs 4.99 and 6.16 lakh. Adding to the exclusivity, the car is available at the Nexa showrooms, which is another major step by Maruti to cater to the premium market segment and meet different expectations.